This photograph was taken from up on the cliffs of Torrey Pines State Park. 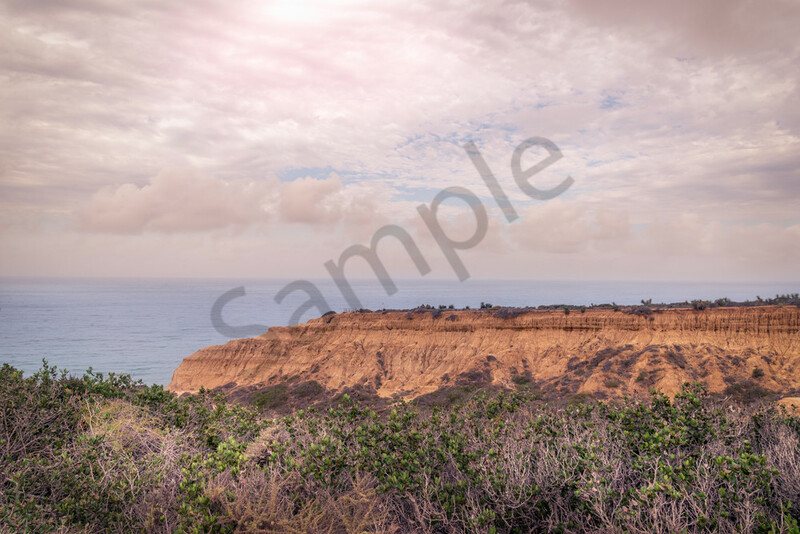 I love hiking the cliffs of Torrey Pines, though it's a little harder when I have my camera equipment with me! The view from the cliffs is gorgeous, though, so it's worth the hike.